masking – "Expertise, Right Across the Board"
The need to see the area being masked to ensure complete coverage and adhesion is paramount in ensuring that your conformal coating is masked correctly and does not creep under the masking tape. 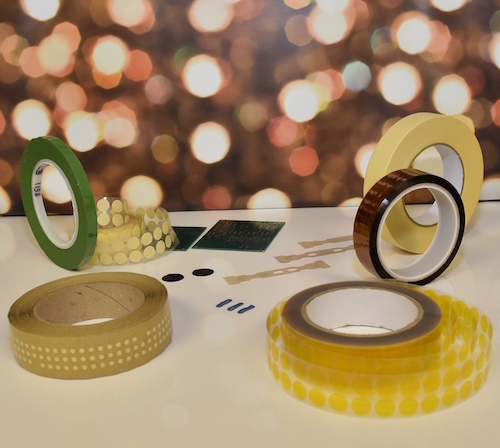 ET501G is not only the only commercially available ‘Silicone Free’ tape but is translucent allowing a clear view of what is masked and its full adhesion. Elder supply ET501G as slit rolls or Dots and are able to convert to your required size’s in order to suit your every masking requirement. Find out more about Elder and conformal coating masking materials here. Next week Nexus are launching two really interesting articles as part of the Nexus newsletter. The first is a guest article from Warren Boomer of Thin Film Partners on why Parylene coating can cost more than traditional liquid conformal coatings can and how the price is calculated. The second is a review of where to start when selecting a conformal coating application process by Dr Lee Hitchens of Nexus. Both can be read in the July newsletter being launched next week. Make sure you are signed up now to receive this monthly technical email. Did you read the June Edition of the Nexus Newsletter? We had two great articles on the Critical areas of designing for conformal coating and Why selecting a conformal coating can cost you a fortune! 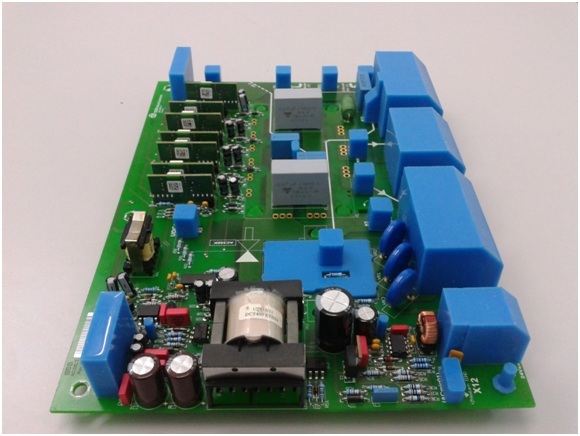 We also launched our new Practical conformal coating masking section. Want to read the June Newsletter? Just click Newsletter now and find out more. TE Connectivity, a leading conformal coating masking boot manufacturer, can now boast that they provide the most complete range of standard and custom masking boots with the introduction of their new ESD range. The ESD Safe Custom boots are constructed of static-safe masking materials and provide more options for engineers when selecting the right product for production. This has given TE the ultimate range in masking boots and allows them to offer the best solutions to customers when considering conformal coating masking.